Sin Bandera is the Grammy® and Latin Grammy® winning pop/ballad duo of Leonel García and Noel Schajris. Famous for having two of the most amazing voices in the Latin music industry, Sin Bandera has recently reunited for one last tour that is expected to span two and a half years. Rudy Rosales, the live engineer on the tour, was tasked with finding the proper mics for the musicians and instruments. The concert features 12 musicians and two guitar players who perform close to each other onstage. The drums are placed near three guitar amplifiers that are extremely loud. In order to get a clean mix, Rosales, who manages the FOH audio, needed to address the leak of the guitar amplifiers through all the mics. Rosales also had to capture the individual sound of the drums, which typically proves to be difficult with many microphones placed throughout the setup. 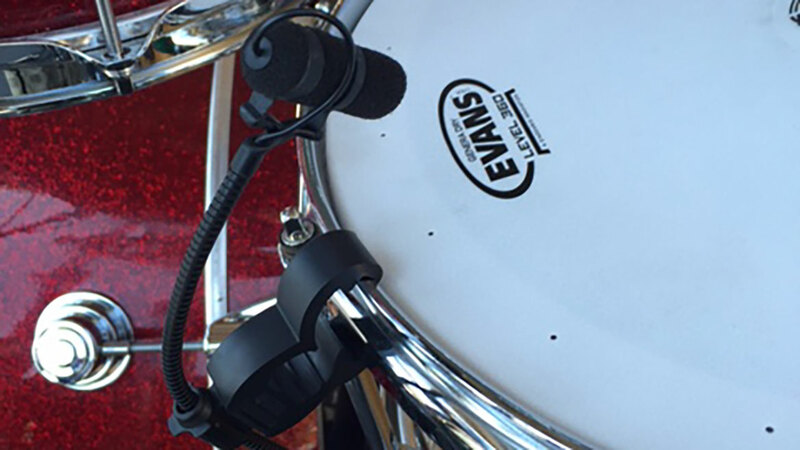 DPA d:vote™ 4099D Instrument Microphones were chosen for use on the snare drum, hi-hat, toms and overheads. One incredible advantage of the d:vote™ 4099D was that Rosales did not have to EQ the instrument channels to get a fantastic sound. Also, the small size of the d:vote™ 4099D provided the FOH with many different positioning options. Rosales was able to position the mic on the snare drum in such a way that it canceled the nearby hi-hat and provided a clean ”in your face” sound for the mix. He also positioned the d:vote™ 4099D on the hi-hat, facing the bottom of the lower cymbal at a 45-degree axis away from the snare, and was able to capture a clean, sound, without leak from the snare drum. He was also looking for a great, solid sound from the toms, as he is typically unable to hear them in any concert setting despite seeing them played. 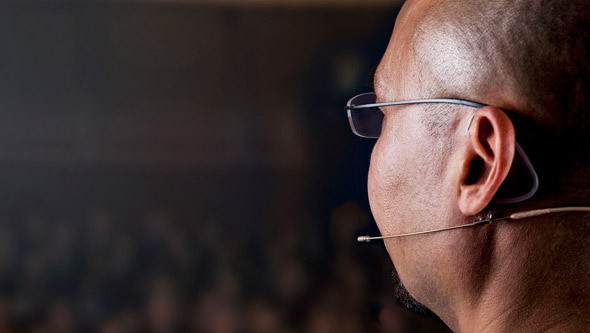 Due to its discreet size, he was able to mount the d:vote™ 4099D in a way that clearly captured the robust sound he needed. The positioning of the d:vote™ on the toms also removed the sound of the other drums in the kit. 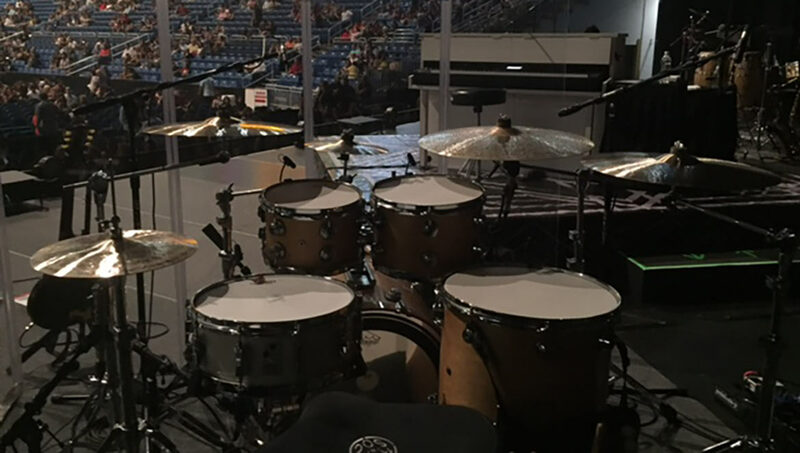 When miking the overheads with d:dicate™ 2011C Twin Diaphragm Cardioid Microphones, Rosales was interested in capturing every detail in the sound of the cymbals, while rejecting unwanted noise and staying true to the band’s sound. 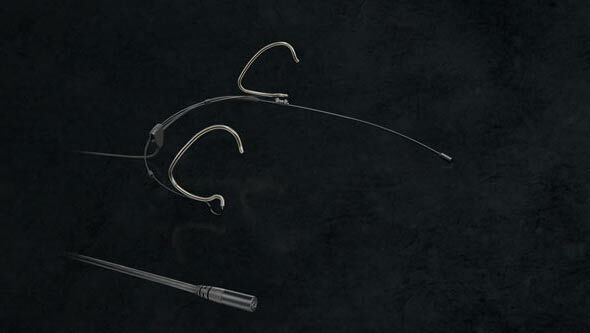 Many of the musicians mentioned their delight with the final audio, noting how accurate the d:dicate™ 2011C mics were to their respective instruments. Rosales also mounted a d:dicate™ 2011C on the kick drum, with extraordinary results. 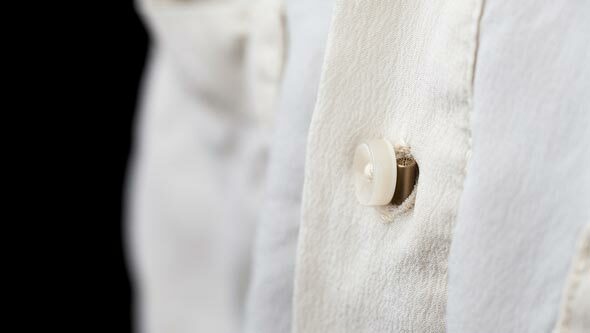 He placed the mic at the edge of the hole facing the percussive skin and positioned it off axis by 35- or 45-degrees. He got a deeper low with richness throughout the whole frequency range. 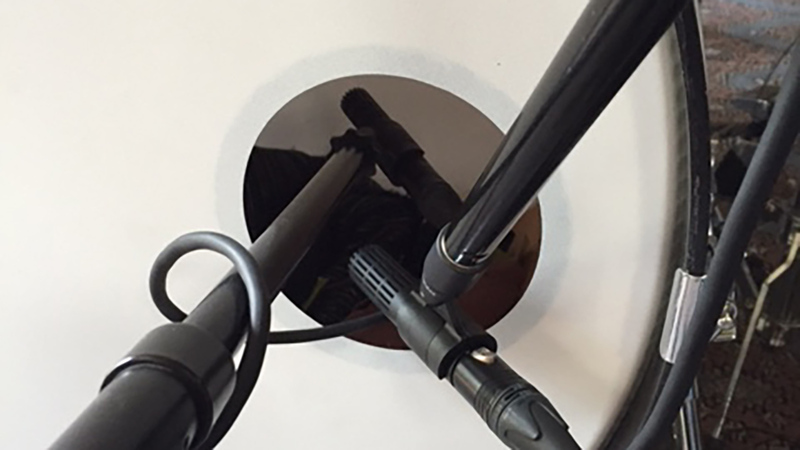 The mic’s cardioid polar pattern helped to cancel the noise behind it.